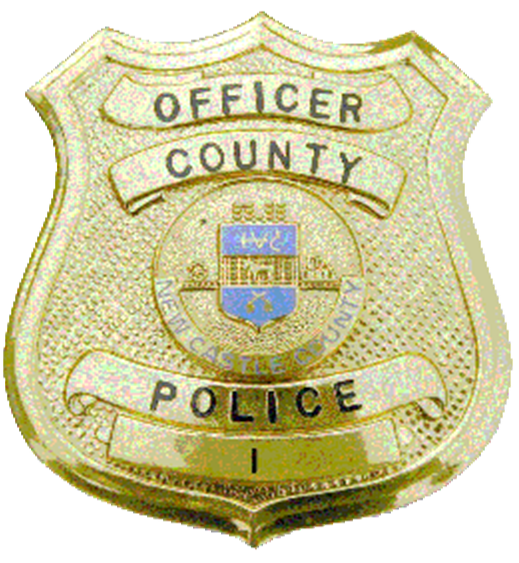 (Wilmington, De 19808) Yesterday January 25, 2019 at approximately 08:08 PM, patrol officers from the New Castle County Division of Police were dispatched to a motor vehicle accident which occurred on Centerville Road and Turnstone Drive. When they arrived, officers learned that a Toyota 4Runner was stopped on Turnstone Drive and proceeded to turn left onto Centerville Road. A Harley Davidson motorcycle traveling northbound on Centerville Road collided into the left front corner of the Toyota. The operator of the motorcycle was transported to an area hospital where he remains in critical condition. The New Castle County Division of Police, Traffic Services Unit arrived at the scene and assumed the investigation. This is still an ongoing and active investigation. Police are asking for anyone that might have witnessed this accident or have any information pertaining to this investigation to please contact Det. Henderson at Michael.Henderson@newcastlede.gov or by calling our non-emergency number at 302-573-2800. We can also be contacted via Facebook IM.